Sentai Filmworks Licenses "Hello!! KINMOZA"
Sentai Filmworks is proud to announce its latest acquisition, Hello!! 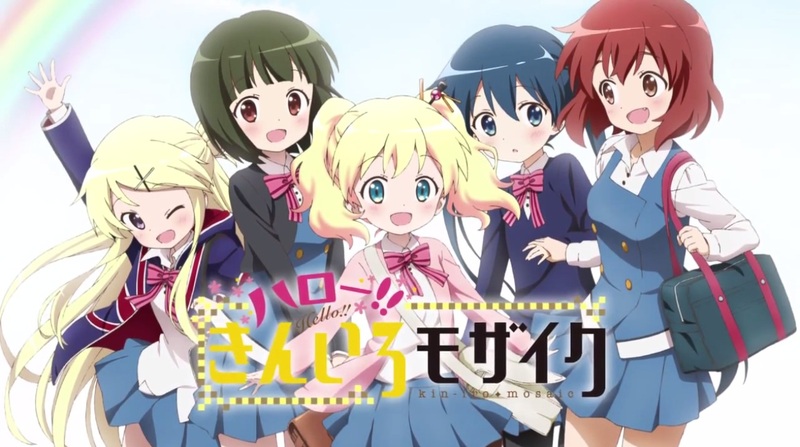 KINMOZA as part of their Spring 2015 anime season acquisitions. From original creator Yui Hara , this slice of life comedy series reunites the Alice, Shinobu and a their friends, old and new, for another season of fun, friendship, and adventures.